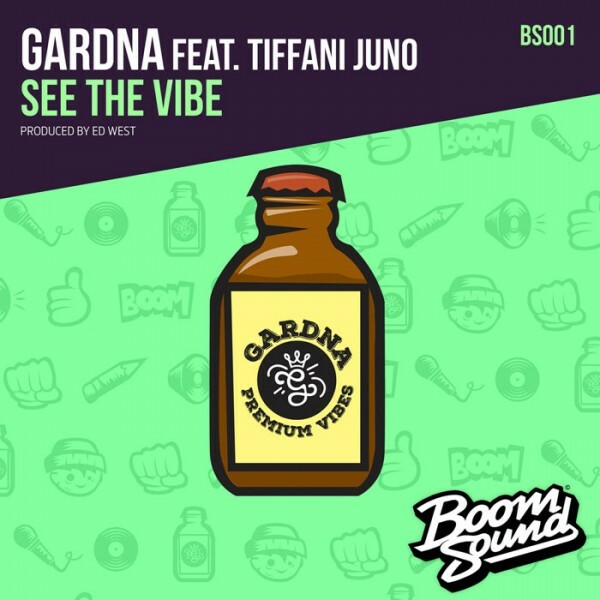 “See The Vibe” Gardna featuring Tiffani Juno Ed Solo on the RemixSummer is most definitely here and this is confirmed by the arrival rom the emerging talent of Bristol’s Gardna and Tiffani Juno’s carnival anthem f- See The Vibe. This Monster Drum And Bass riddim combines a dub heavy Soca bass topped with an uplifting reggae horn riff whilst Tiffani’s smooth voice captures the mood and Gardna’s lyrics complete the feeling. released 12 June 2015 http://www.boomsound.co/Gardna, Tiffani Juno, Ed West, Boom Sound, Ed Solo, Dead Belly, Leo Samson.